Are you taking prescription drugs? Do you want to be free pill-free? Today when you are lighting off fireworks to celebrate the US Independence Day, ask yourself if you take any prescription drugs. How long have you been taking them? Is there any plan to cure your disease with diet or are medications the only hope? Has your doctor suggested you will be on these medications for your entire life? Has your doctor considered a Whole-Food Plant-Based diet as a cure for your ailments, or is he/she relying only on medications to rescue you from your illness? Today with our “health-care” cost skyrocketing, might we consider a more sensible path. A path that does not profit from illness. Certainly not all illnesses can be cured with diet. Type 1 diabetics do not make insulin and therefore will take insulin their entire life. But many of our most common chronic illnesses are chiefly caused by lifestyle factors such as diet. Heart disease, heartburn, obesity, high blood pressure, high cholesterol, gout, kidney stones, and irritable bowel syndrome are good examples of dietary disease. 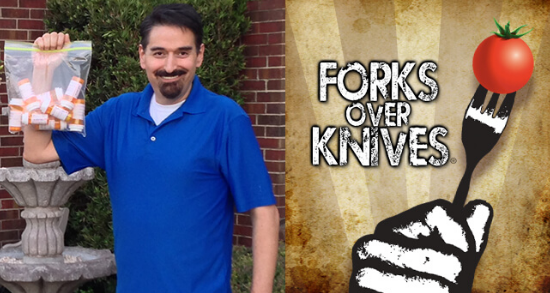 Check below at some typical responses to plant based diets. 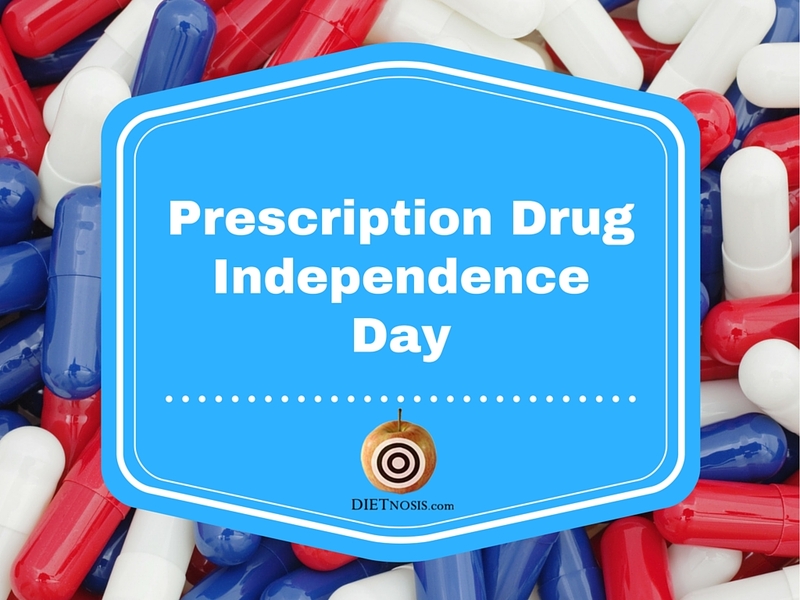 You too can be independent from prescription drugs. 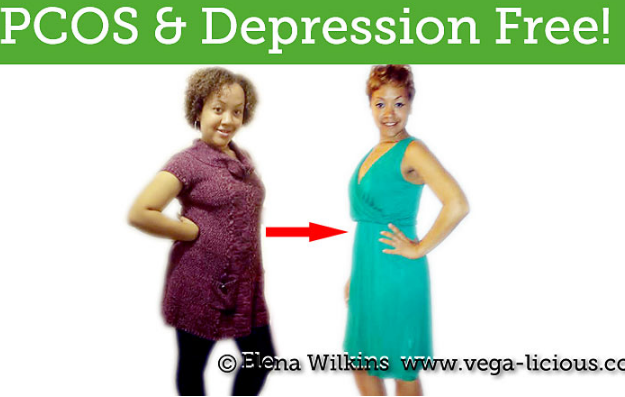 Ashleigh lost 34 pounds and dropped 5 medications with a Plant Based Diet. 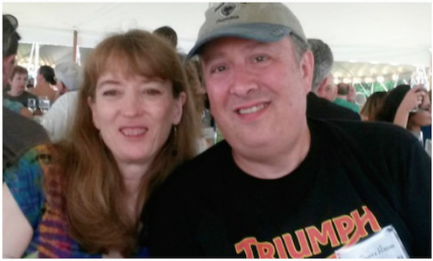 Meet Jean & Scott, A Plant-Based Diet Saved Their Marriage! They’re also off 11 Medications & Scott Ditched his Insulin Pump! Hi, I’m Dr. Harrington, and I made Dietnosis to help people lose weight. Start today with a Whole-Food Plant-Based Diet.